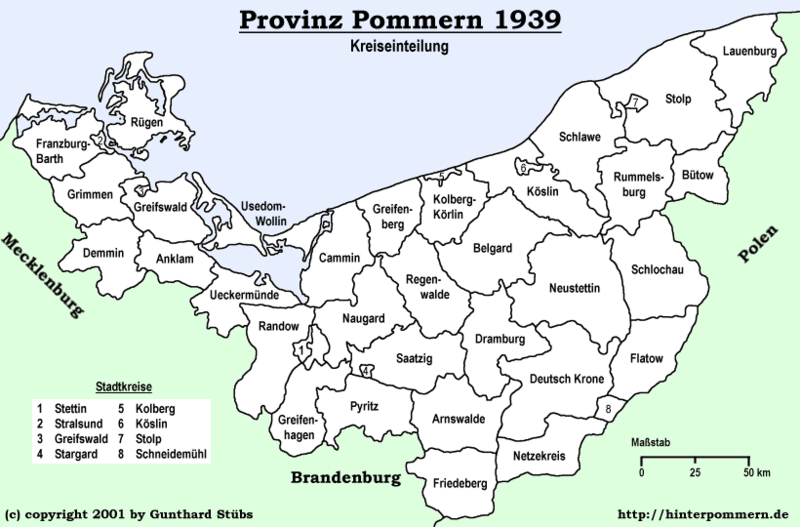 Pommerscher Verein Freistadt - Where is Pomerania? Pomerania as a separate entity no longer exists. 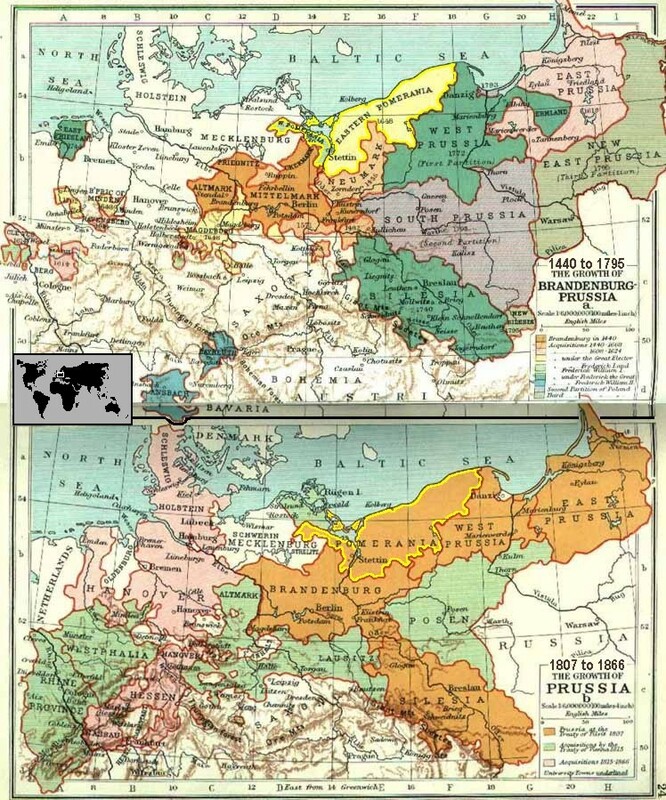 As is true of a great deal of Europe, Pomerania's borders have shifted over the years. Primarily Pomerania extended from the Baltic Sea to the Vistula River. while the western section stayed in Germany.